What do you call a CULV laptop that doesn’t look like a CULV laptop? 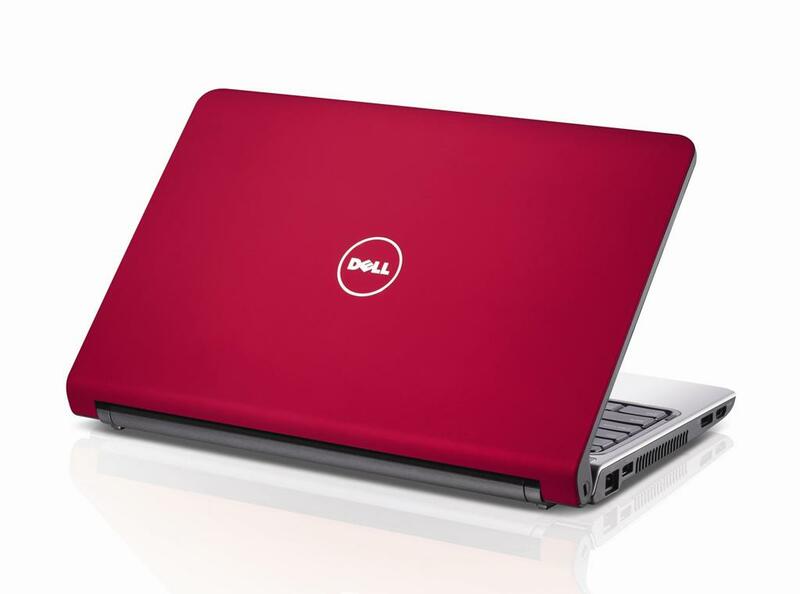 Meet Dell's thin and light Inspiron 1470. The Inspiron offers enough of an all-round package to make it a tempting proposition for an entry-level system or student laptop. At $1199, the price is also tempting, and you could even opt for a lower spec to save $200, if price is a crucial decider in your final purchase.